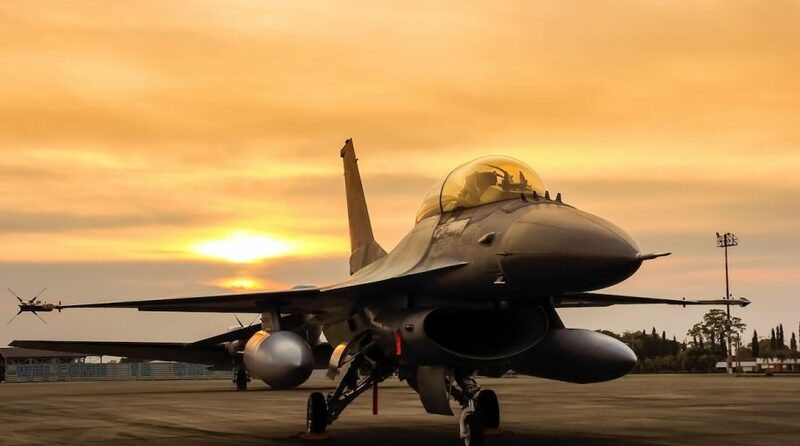 Aerospace and defense ETFs have recently been under pressure as shares of Boeing Co. (NYSE: BA) stumble following the fatal crash of the Ethiopian Airlines Boeing 737 Max 8 on Sunday that killed 157 people. The incident marked the second deadliest crash involving the Boeing 737 MAX 8 within a span of just five months. The iShares US Aerospace & Defense ETF (CBOE: ITA), of which Boeing is the largest holding, is lower by more than 2% over the past week. “President Trump announced that the Federal Aviation Administration had ordered U.S. airlines to remove the popular passenger jet from service temporarily, but it gave no end date for the move. The decision followed bans in dozens of other countries,” reports CBS News. The incident marked the second deadliest crash involving the Boeing 737 MAX 8 within a span of just five months. Aviation officials in China, Indonesia, Singapore, Australia and Malaysia have already ordered the grounding of the aircraft. British regulators followed suit shortly thereafter. Even with controversy swirling around Boeing, some analysts believe the aerospace and defense sector can bounce back thanks to increased government spending. At a weight of 7.09%, Lockheed Martin is the third-largest holding in ITA, according to issuer data. Analysts like Lockheed Martin, Northrop Grumman (NYSE: NOC) and Raytheon (NYSE: RTN), according to Barron’s. Those three stocks combine for about 19% of ITA’s weight. “The major U.S. defense contractors generate over $250 billion in sales annually and have a market value exceeding $400 billion. What’s more, the business has been improving since the Trump administration ended budget sequestration that limited military spending growth from 2014 to 2017,” reports Barron’s.